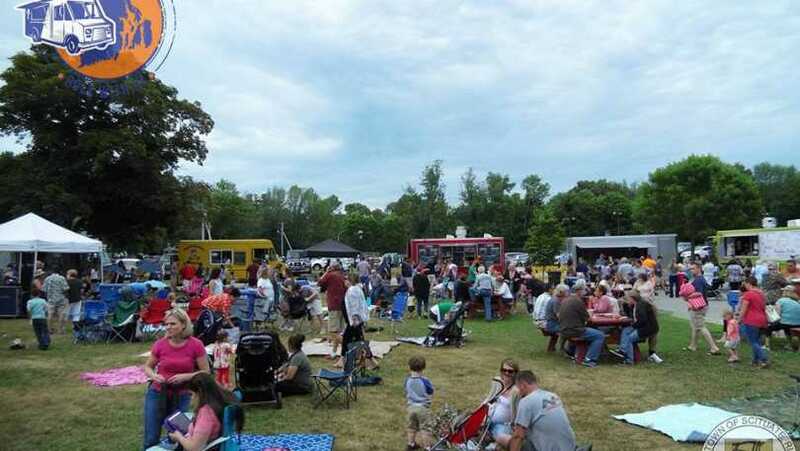 Food truck nights are back for 2019 in Scituate at the North Scituate Gazebo. 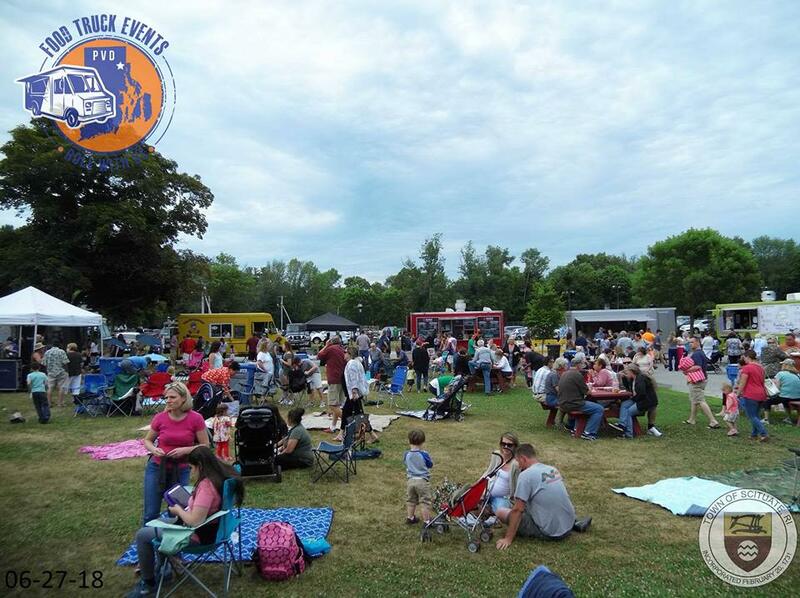 Join us for 5 Wednesdays throughout the summer for great live music and great food trucks. Join 12 or more food and retail trucks. Come out with your family and friends for a perfect summer night.